Here is information on UNE's offerings in Systematics. 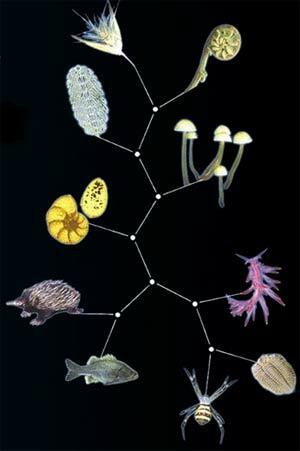 Systematics, including taxonomy, is the oldest discipline within biological science, and concerns the biodiversity studies at all levels and is particularly focused on the scientific pursuit of discovering species in nature and reconstructing their evolutionary relationships. Systematics is broadly synthetic, drawing on all intrinsic aspects of organisms from molecules to morphology and integrates knowledge of ecology and provides a means to explore historical biogeography. In turn, Systematics informs all other disciplines of biological and earth science and underpins agriculture, ecology, ethnobotany and natural resources management. 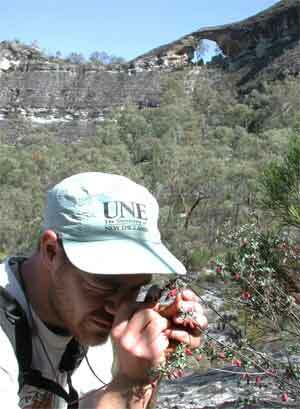 A knowledge of species and phylogeny is critical in the search for new pharmacologies and in the assessment and conservation of rare and threatened species. 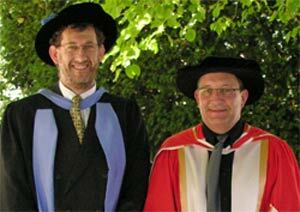 Why study Systematics at UNE? 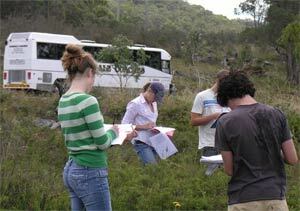 UNE has a strong reputation with employers for training practical and high quality organismal biologists. We have an exceptional range of relevant units and a strong collaboration with the Botanic Gardens Trust Sydney (BGT; formerly the Royal Botanic Gardens Sydney; Australia's oldest scientific institution) and the Australian Museum (AM; Australia's foremost museum of animal science). 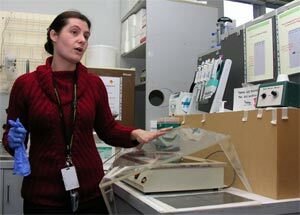 We can give you the opportunity to taste research even as an undergraduate student. 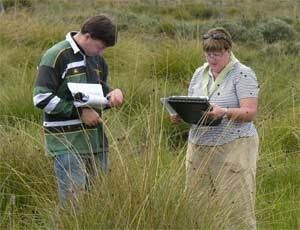 We combine quality and flexibility - SCI395 Science Project and WORK300 Work Experience units can be undertaken at or co-supervised by staff of AM, BGT, UNE and possibly in conjunction with other herbaria or museums. Depending on the area of Systematics you wish to focus in and therefore the major/degree you choose, we would recommend also a range/combination of units in BCHM (Biochemistry and Molecular Biology), Botany (BOTY), ECOL (Ecology), Ecosystem Management (EM), GENE (Genetics), Geology and Palaeontology (GEOL), and Zoology (ZOOL), which focus on the biodiversity, and behavioural and physiological ecology. higher proportion of fungi and invertebrates. Systematics graduates find employment as teachers, researchers and in local, state and federal government agencies as well as with non-government organizations and increasingly as consultants with environmental companies. 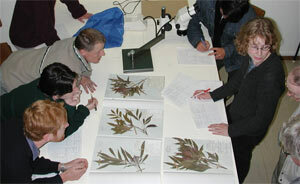 We have links with most herbaria, botanic gardens and many animal museums around Australia and many herbaria world-wide. We have first rate undergraduate teaching laboratories with great microscopes and stereoscopes, monitors and demonstration equipment. We have the world-class N.C.W. 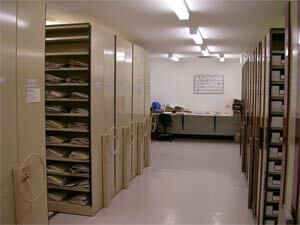 Beadle Herbarium and the extremely useful Zoology Museum at UNE. 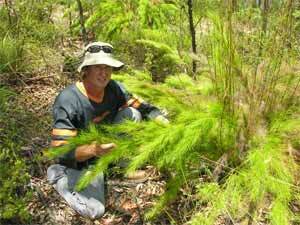 Many of our units have practical fieldwork that takes you into the diverse range of ecosystems in the region. You will be taught in the field, lab and lecture theatres by highly qualified, enthusiastic and dedicated teachers and treated as individuals not numbers.